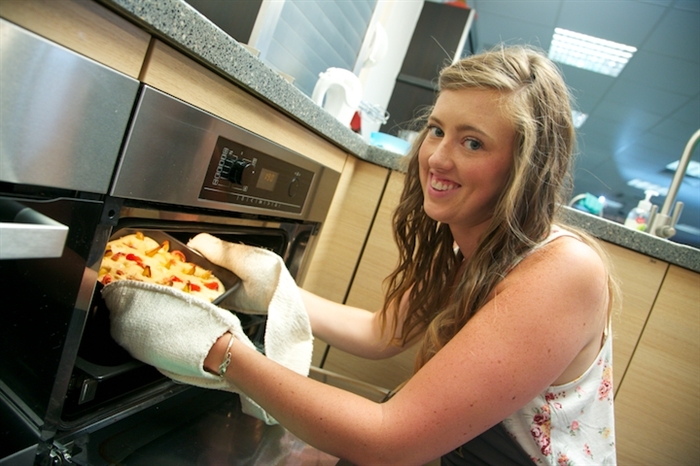 The Cook School Scotland offers the ultimate cookery experience in our 5 star Visit Scotland rated venue in Ayrshire. We pride ourselves on providing a fun, stress free and informal environment where our guests learn how to create effortless cuisine. 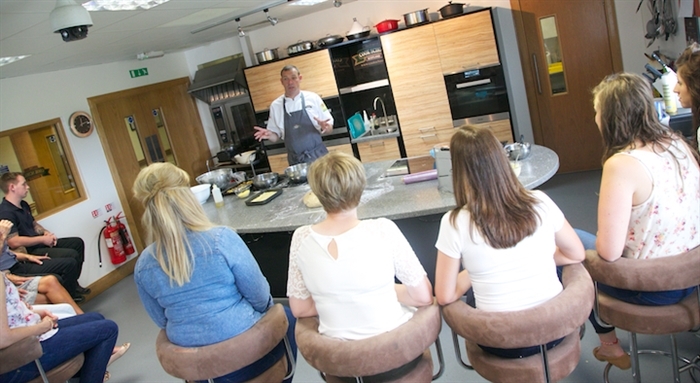 From hands on cookery classes and our fabulous demo and dine evenings to corporate events, the Cook School offers something for everyone. 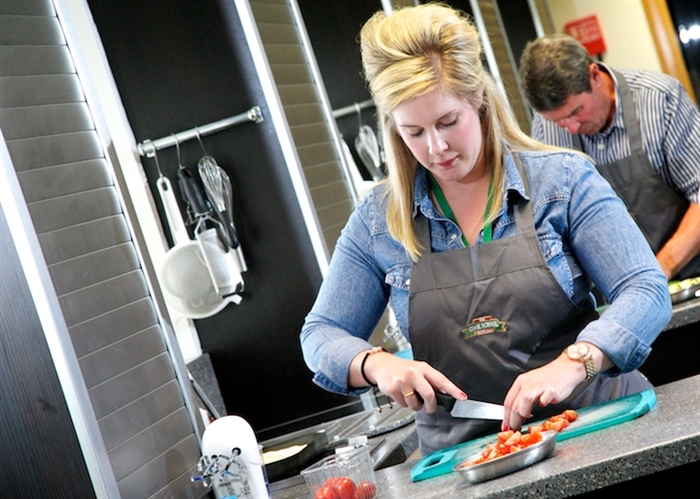 There are over 15 different themes to choose from for day or evening classes including home baking, Italian, Thai street food, Scottish fish and seafood, Mexican, steak nights, curry, and many more. 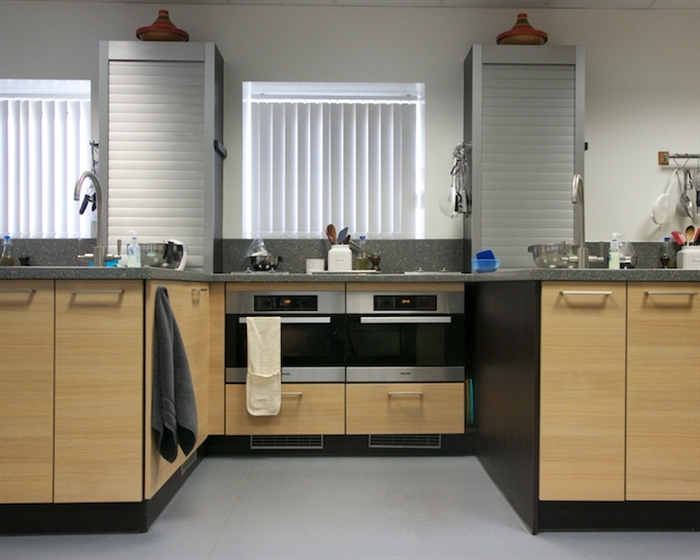 We also have a brilliant Kids Kitchen where budding little chefs have the chance to learn about the wonderful world of cookery with one of our chefs. Kids classes run throughout the school holidays and are available for children aged from 5 up to 16 years. 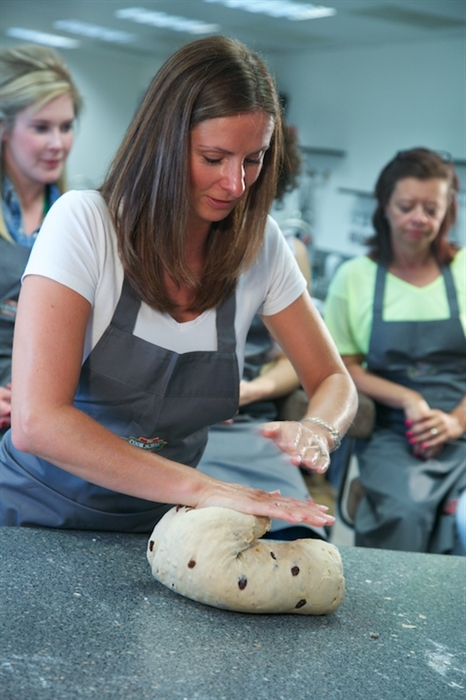 Our Kids Kitchen is also available for birthday parties for up to 14 children where everyone gets the chance to decorate their own chef’s hat before creating the birthday boy or girls chosen menu. 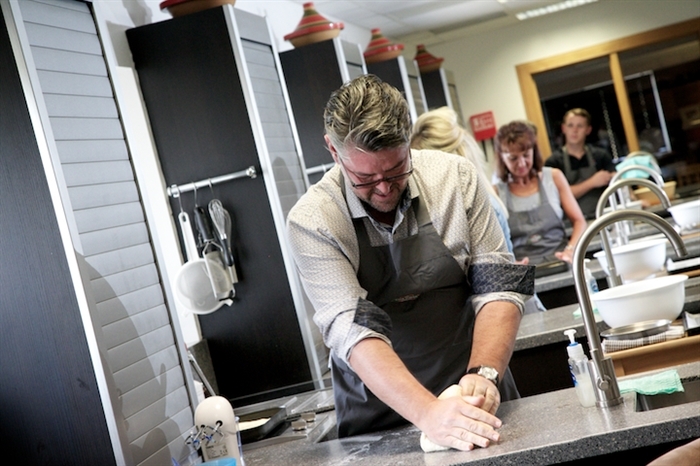 If you’re celebrating a special occasion or you’re just looking to do something different with a group of friends, then The Cook School is also available for private use from just £45 per person. 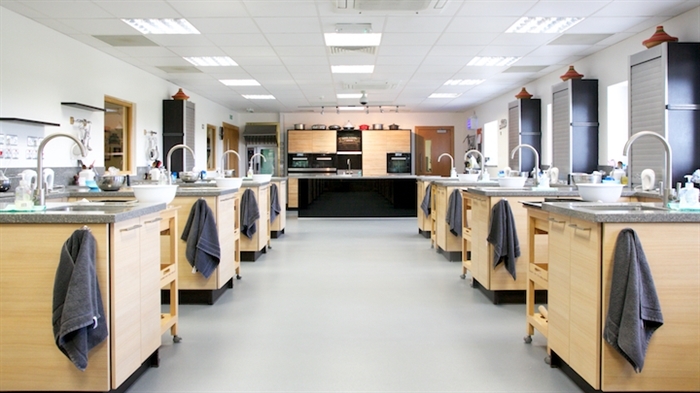 Whether it's for a special treat or if you have a distance to travel, The Cook School Scotland has teamed up with some lovely local hotels to offer you discounted rates. Choose from a great selection of hotels, all within a short distance of the venue; Gailes Hotel, Old Loans Hotel, Highgrove House Hotel, Lochgreen House Hotel and the Marine Hotel. 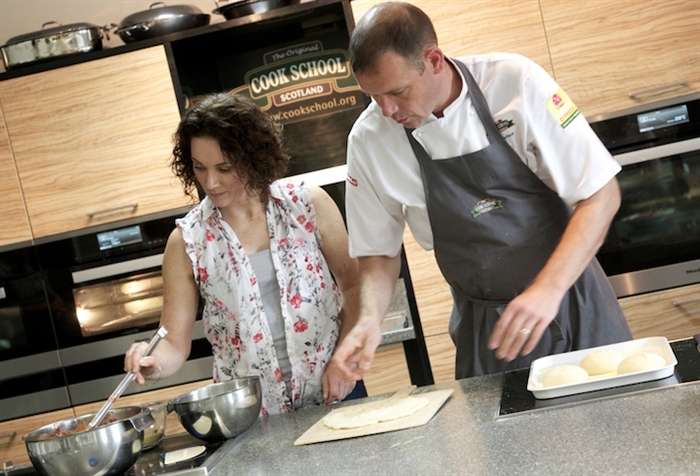 Enjoy a full day class or an evening demo & dine class at The Cook School, watching cookery demonstrations, getting tasters or recreating the dishes from one of our many themes. 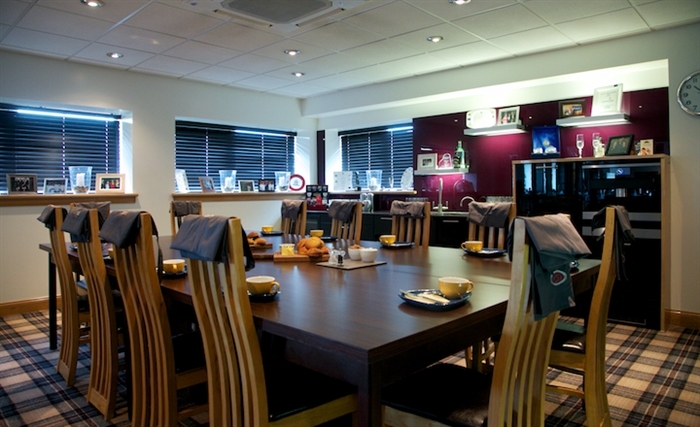 After you've finished your class at The Cook School you can move on to your selected hotel where you can relax and enjoy the beautiful Ayrshire surroundings. 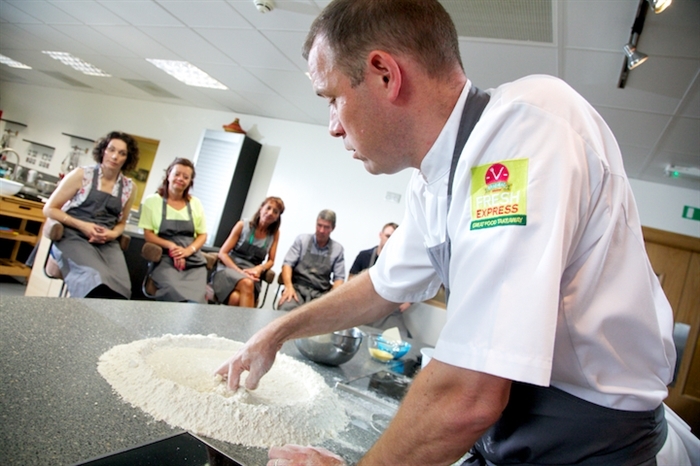 To book or check availabilty for a class and hotel stay please contact The Cook School direct on 01563 550008.